Franklin Falls NY Adirondack Land. 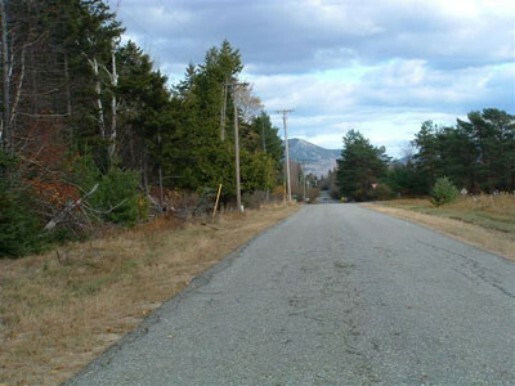 Very nice flat building lot with access from either of two town roads. Views of Whiteface Mtn. range. Electric and phone service on both roads. 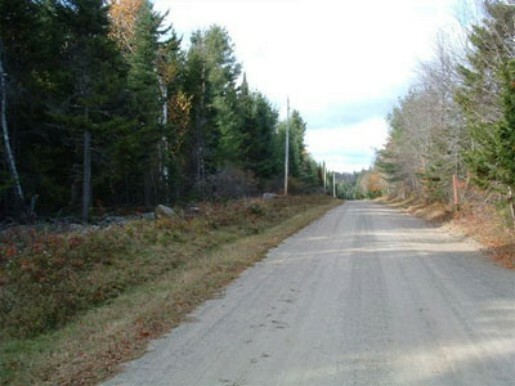 This property is located 5 minutes from Franklin Falls Pond and Union Falls Pond, 20 minutes from Whiteface Mtn. 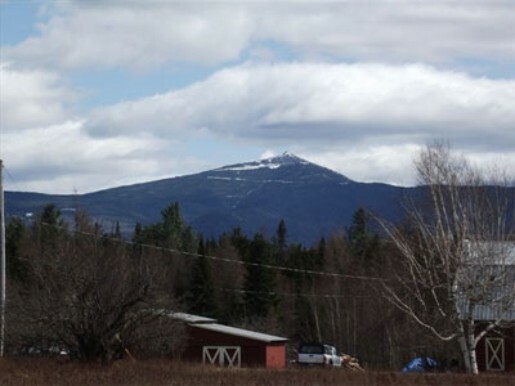 ski center and 12 miles from Saranac Lake. 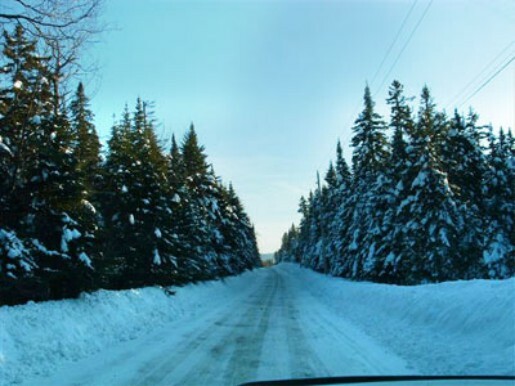 1000s of acres of State land less than two miles from the lot.